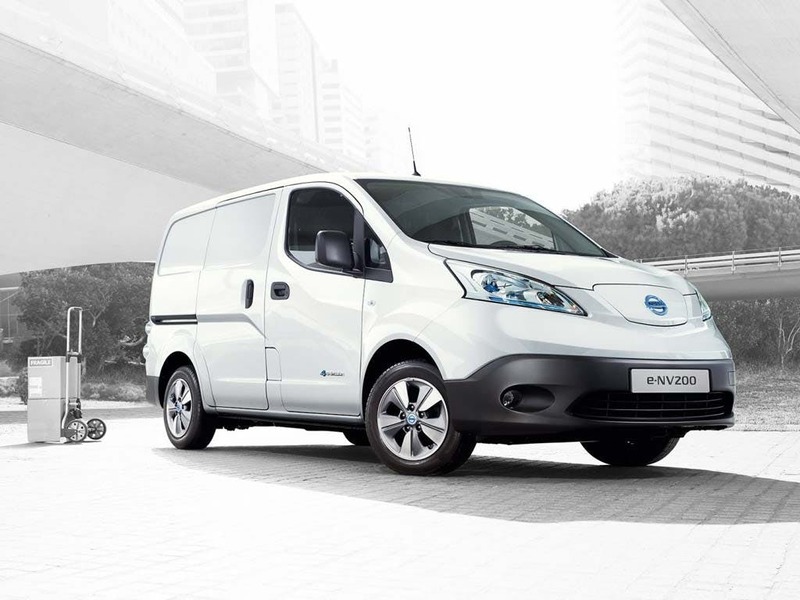 Discover the range of E-NV200 Van finance options and special deals available from your local Nissan garage. 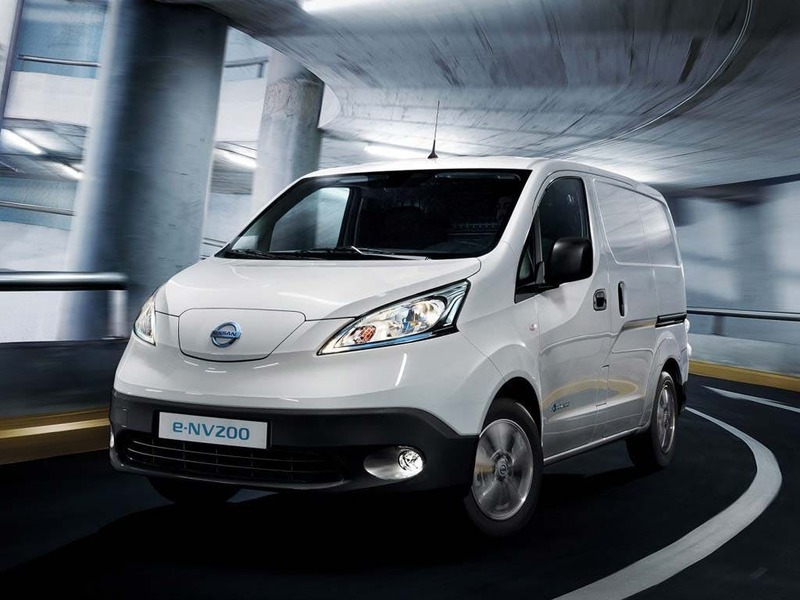 Our Business Centre team has the full Nissan E-NV200 Van range available for sale including the E-NV200 Van Acenta, Visia, Tekna, Tekna Rapid and Tekna Rapid Plus. 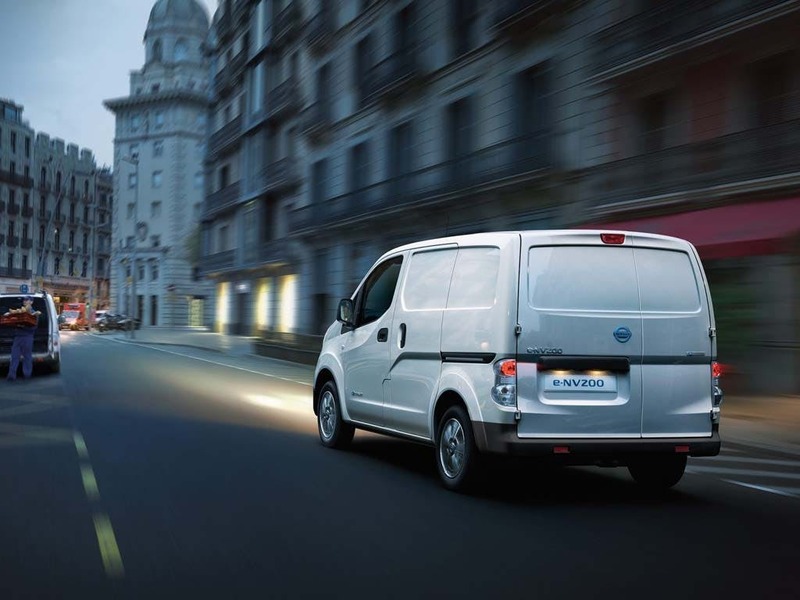 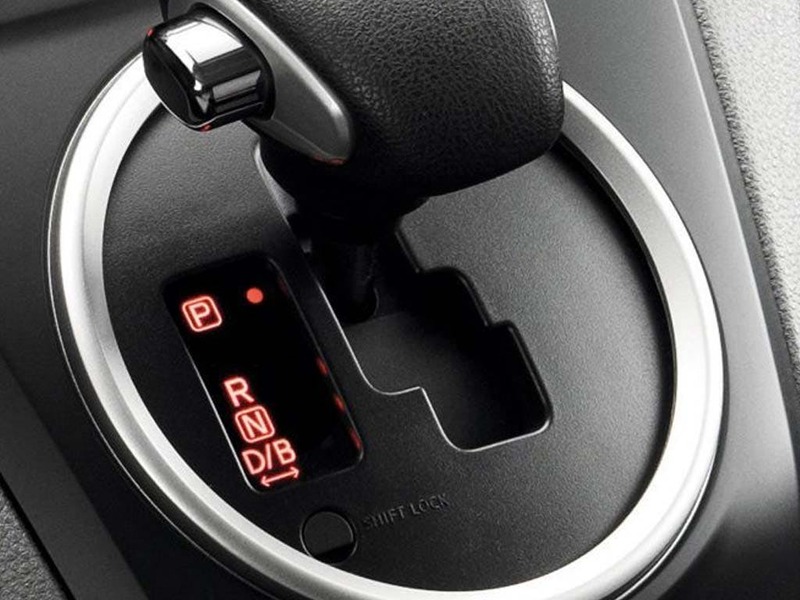 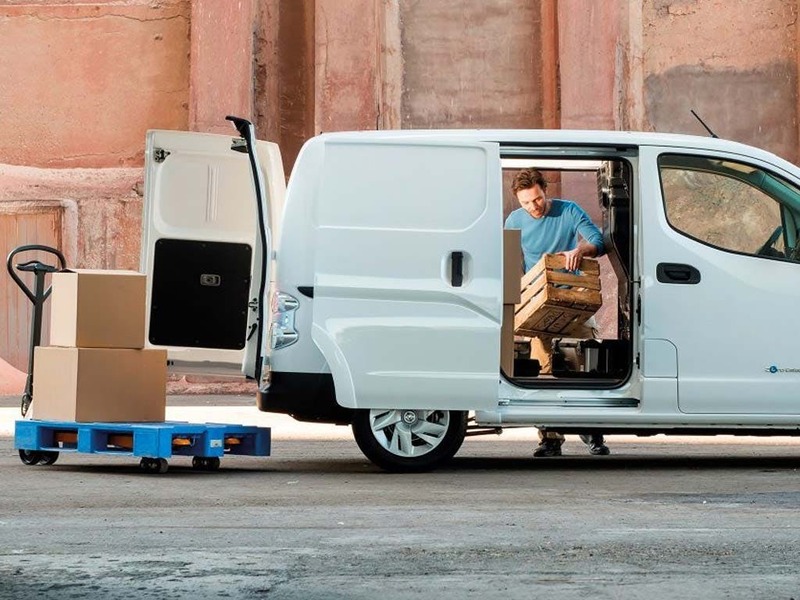 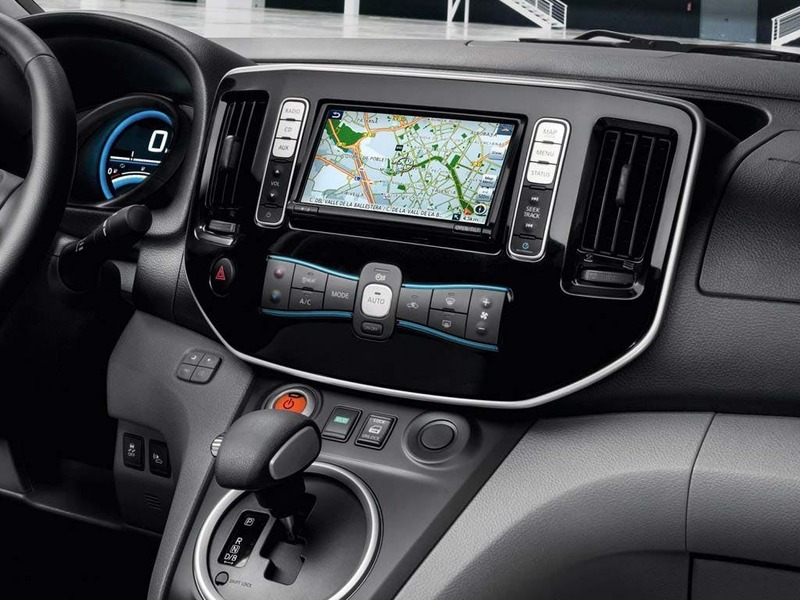 Your local Business Specialist can advise you on the discounted commercial e-NV200s we currently have in stock and answer any questions you might have about the options and specialists conversions available. 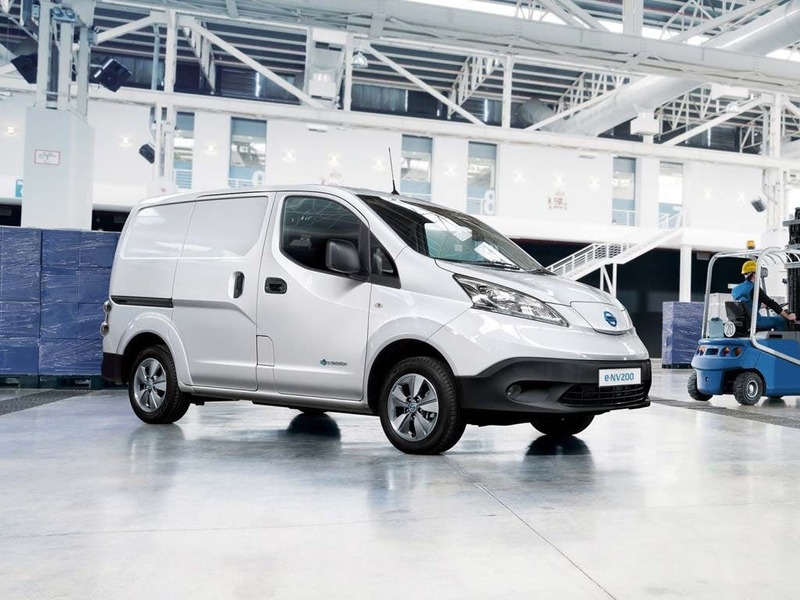 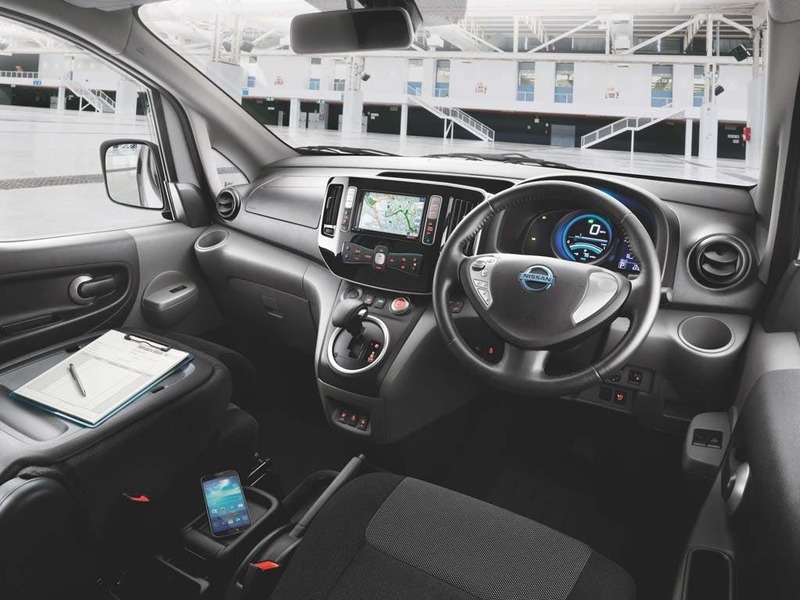 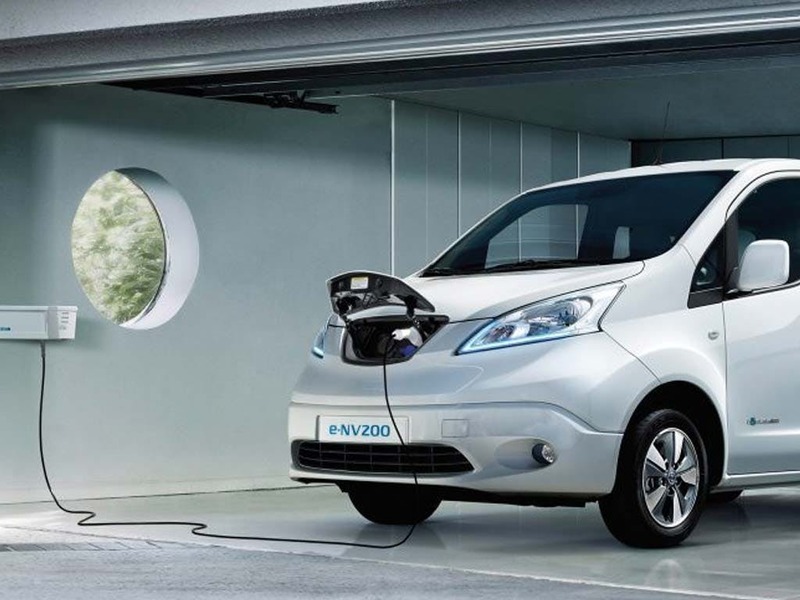 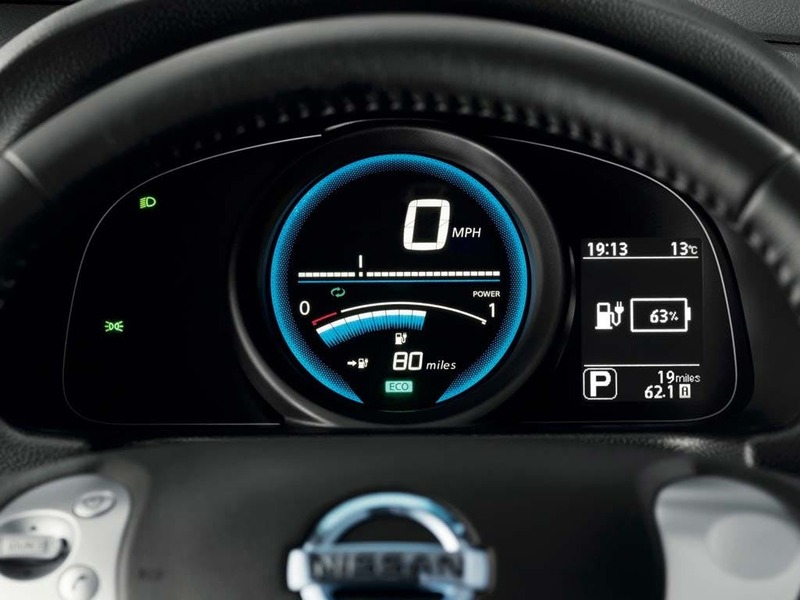 They can also help explain the different ways of funding a new e-NV200 to find the most cost-effective finance solution for your company.